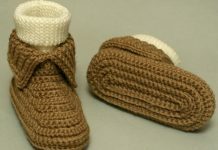 Crochet baby bootie patterns are among the most popular handmade patterns. 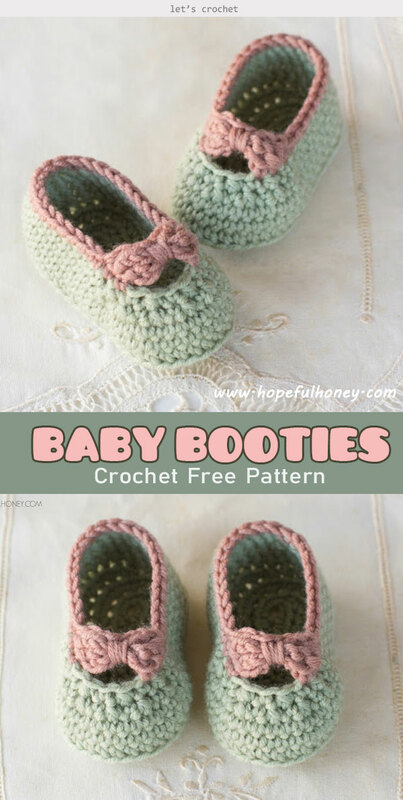 The Little Lady Baby Booties Crochet Free Pattern is easy to follow, and work up fast. These Little Lady Baby Booties are extremely adorable and sweet. If you have a baby girl , nice baby, or granddaughter, it will be a excellent idea to make a cute and soft baby booties for them. A unique and beautiful little hat, sweater, bootie and bag are always the best choice to dress up your little princess. 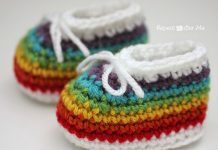 By choosing different yarn color, you make a dozens of baby booties. 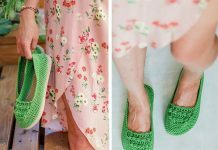 Thanks Hopeful Honey for sharing these free crochet patterns. The links for the free patterns are provided below photos. Happy crocheting.